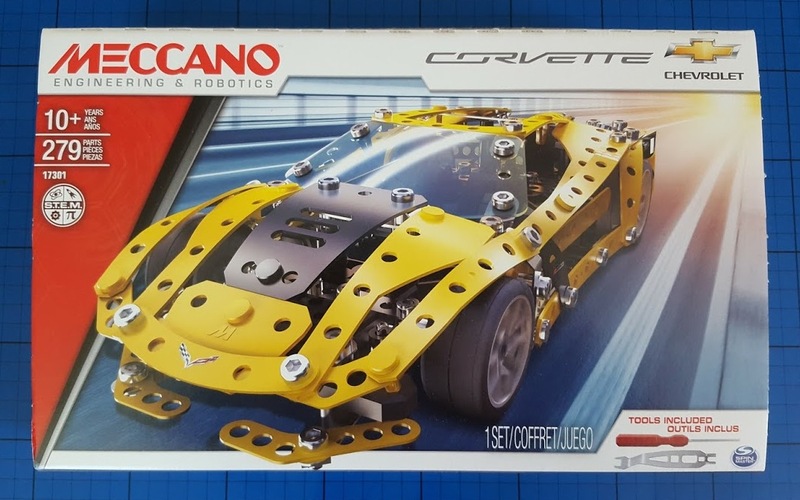 Our latest review for Meccano is the Chevrolet Corvette Car Model. 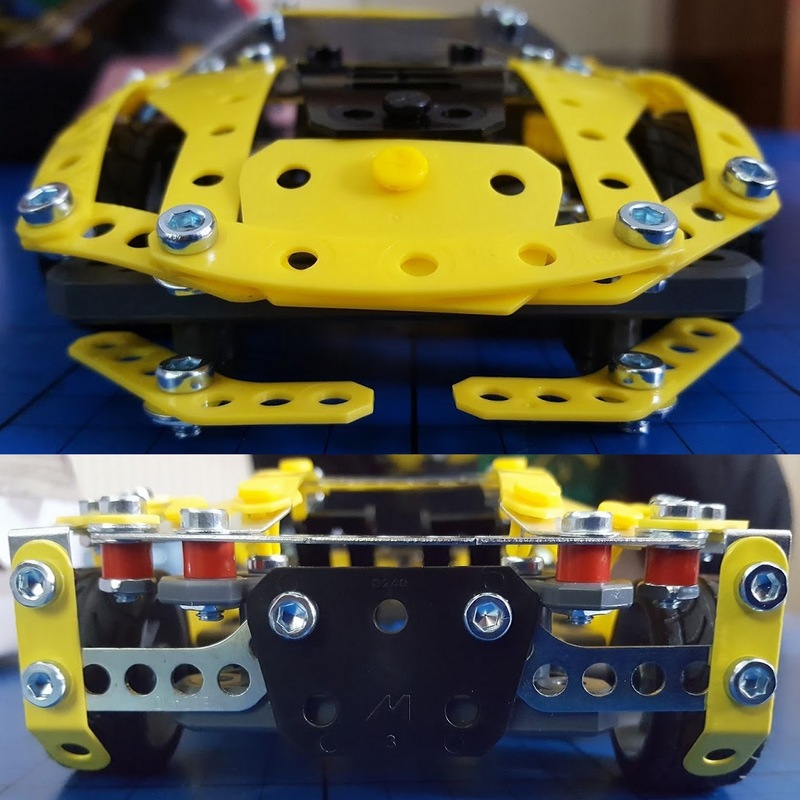 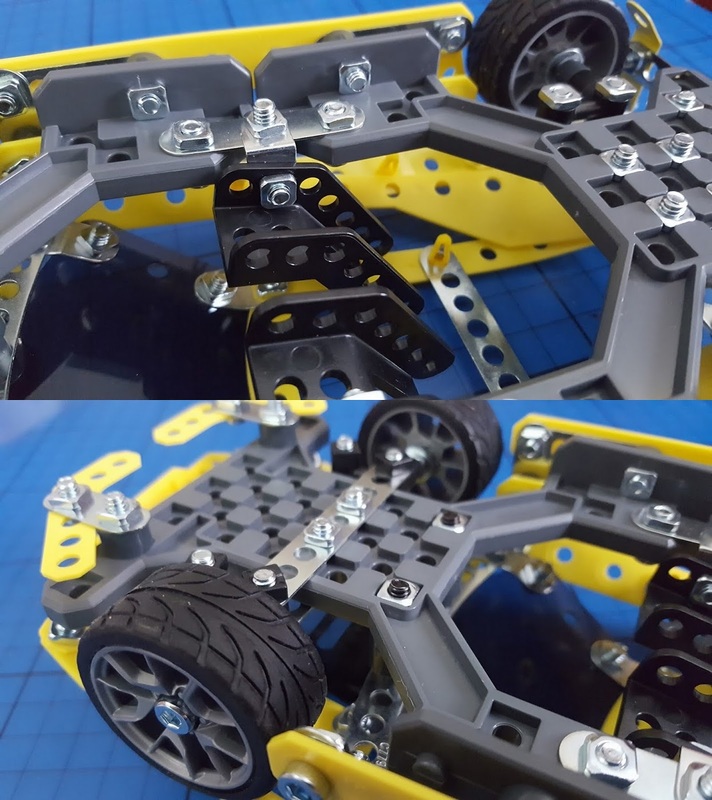 A 279 piece model for age 10 and over, this gorgeous bright yellow vehicle is the most grown-up oldest-rated Meccano model we've reviewed so far. 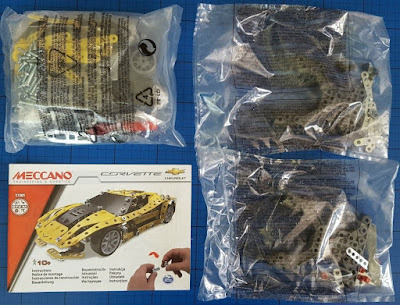 Inside the box you have the all-important instruction booklet plus 3 bags of parts. 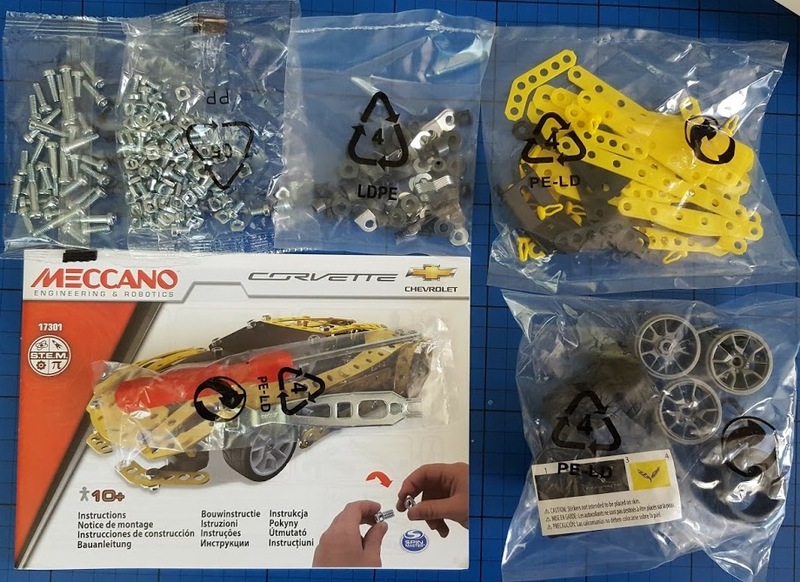 One of the bags contains 6 smaller bags, including one housing the Meccano tools. We checked our parts against the list before we began and discovered a missing part and another that had a crack, so we followed the instructions online and ordered replacements. 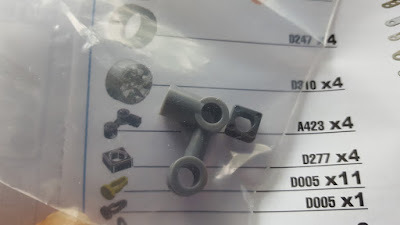 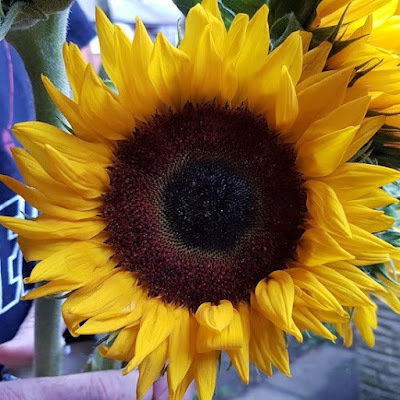 It took about 5 minutes to order and was simple - the parts arrived within 3 weeks from China and were excellent quality. 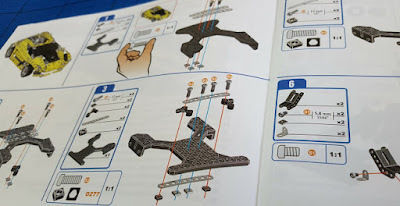 The instructions themselves are on a par with sets for age 8 and 9+, no more tricky, although some of the fine handiwork and holding several parts at once was a lot harder than younger sets. My 8 year old asked his father for help and then pretty much passed this one over. 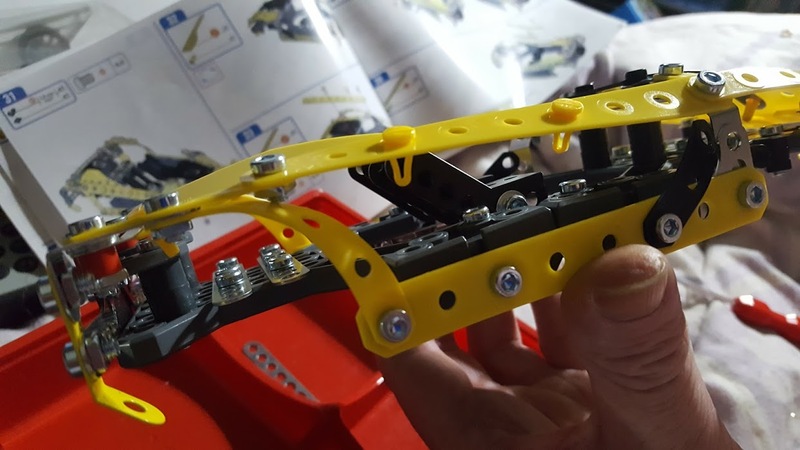 All of the yellow parts are plastic, as are the black body panels, windscreen and chassis, with metal brackets and fixings. 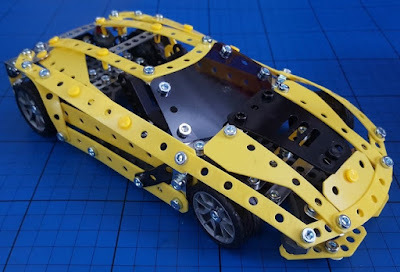 This is a model which has a gorgeous design. The lines are sleek and the low profile of the Chevrolet is really effective. 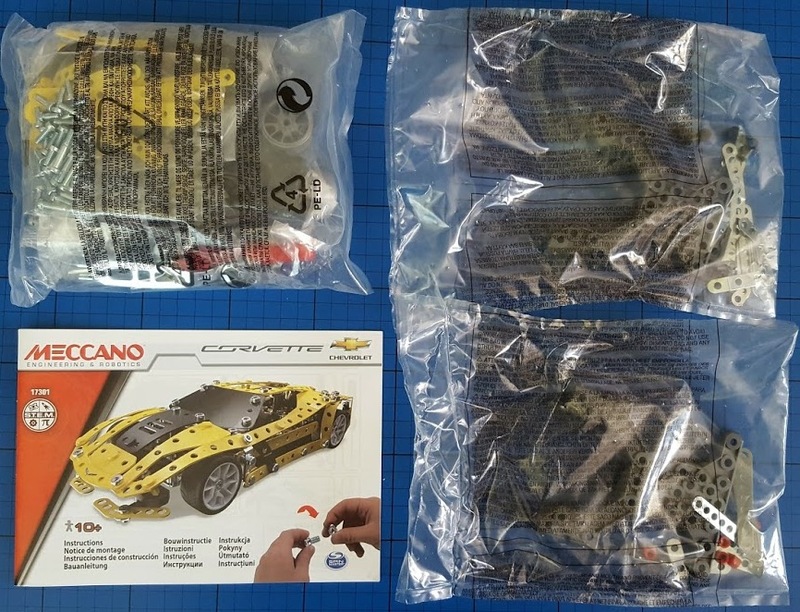 Even underneath it's a really nice looking model with the 'crosshatch' floorpan. 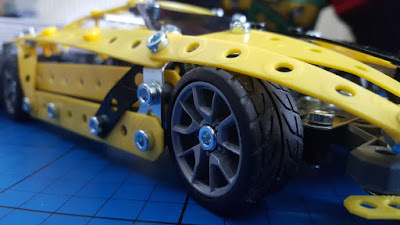 The front wheels are on a single axle and turn together, so you can 'brrrrrrm' your car if you really want and applying pressure will make it turn, it's not really incredibly successful though, this is more of a shelf model. The Meccano Chevrolet Corvette Model Kit (set 6036477) has 279 pieces and is suitable for builders aged around 10+. As much of a shelf model as an active toy, and with an rrp of £29.99, this is one of a series of sports car models that will appeal to adult collectors as much as younger modellers. 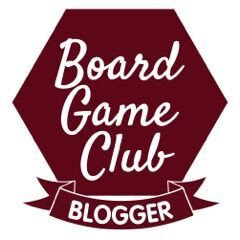 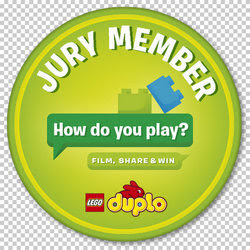 Available from toy stores including online at Amazon. 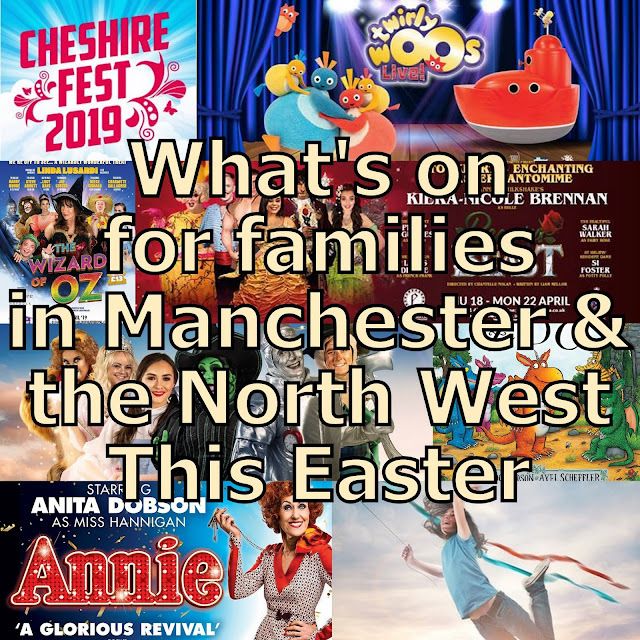 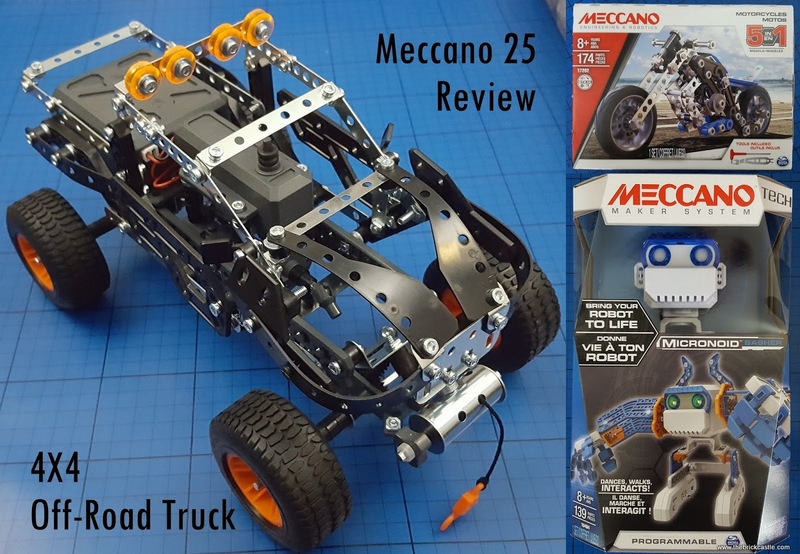 You can find out about all of the Meccano models, order replacement parts and more on the Meccano website. 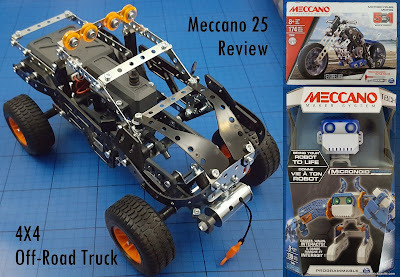 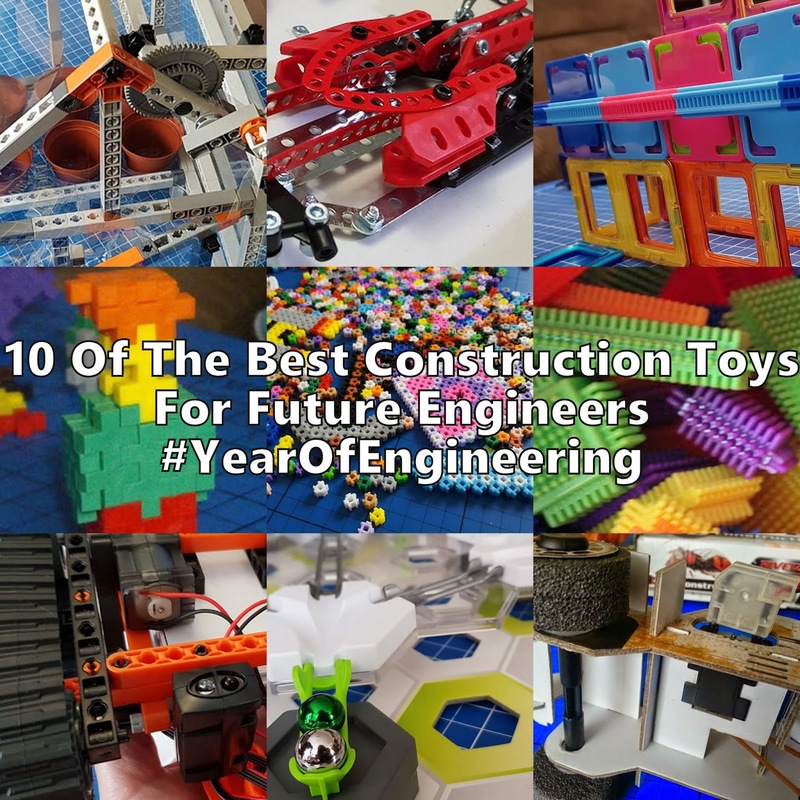 We've previously reviewed 3 of the Meccano sets for age 8+, including the Meccano 5in1 Motorcycle, the Meccano Micronoids: Basher and the Meccano 25 4x4 Truck. 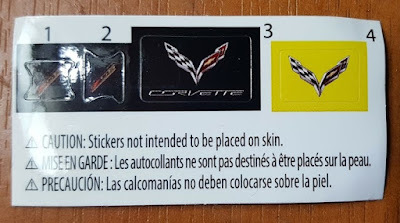 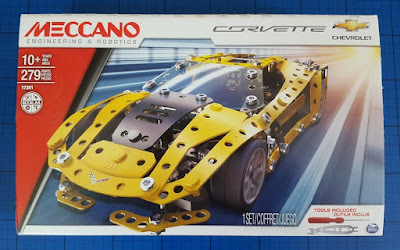 We were sent our Meccano Chevrolet Corvette Model Kit for review.